One of the most important components of the process infrastructure is the vast network of pipelines —literally millions and millions of miles. The term process piping generally refers to the system of pipes that transport fluids (e.g. fuels, chemicals, industrial gases, etc.) around an industrial facility involved in the manufacture of products or in the generation of power. 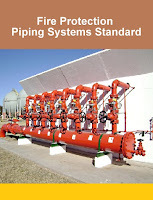 It also is used to describe utility piping systems (e.g., air, steam, water, compressed air, fuels etc.) that are used in, or in support of the industrial process. Also, certain drainage piping, where corrosive or toxic fluids are being transported and severe conditions may be present, or where it is simply outside the scope of plumbing codes, is also sometimes classified as process piping. Some places where process piping is used are obvious, such as chemical and petrochemical plants, petroleum refineries, pharmaceutical manufacturing facilities, and pulp and paper plants. However, there are many other not so obvious places where process piping is commonplace, such as semiconductor facilities, automotive and aircraft plants, water treatment operations, waste treatment facilities and many others. 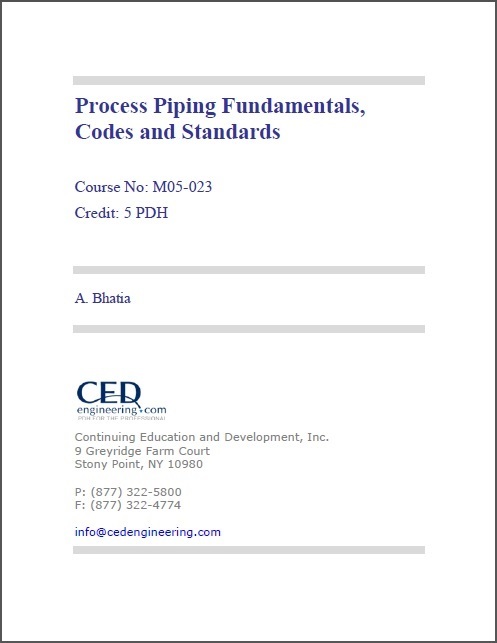 This course provides fundamental knowledge in the design of process piping. It covers the guidance on the applicable codes and materials. 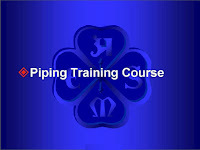 This course is the 1st of a 9-module series that cover the entire gamut of piping engineering. All topics are introduced to readers with no or limited background on the subject.